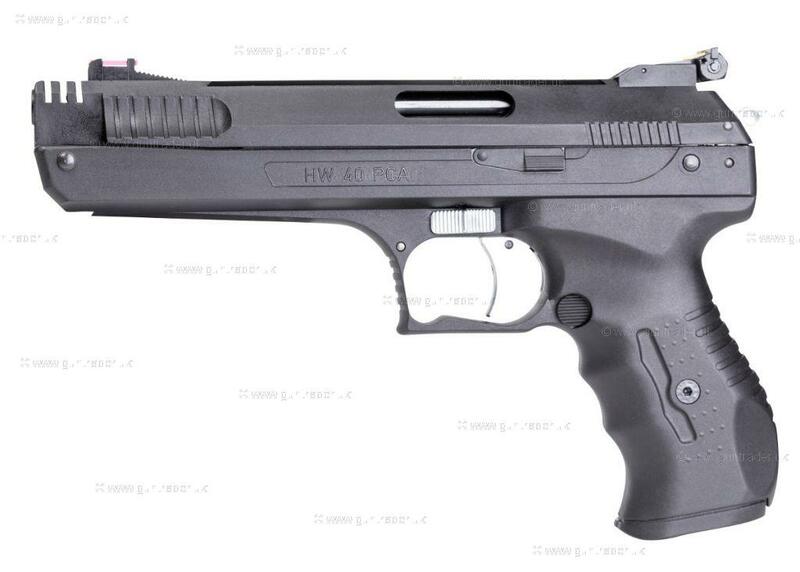 With its light weight synthetic frame, top lever and an ambidextrous grip, this lovely air pistol is ideal for someone just starting out in target shooting. Simply pull the top half forward and push back once to charge it, put in your pellet, aim at your target using the multi adjustable rear sight and fixed front sight then squeeze the two stage trigger and you will have wondered how they managed to make a pistol so good for the money! !